SACRAMENTO, Calif. -- California drivers will see their gas prices rise in November and will pay more to register their vehicles come January. Gov. 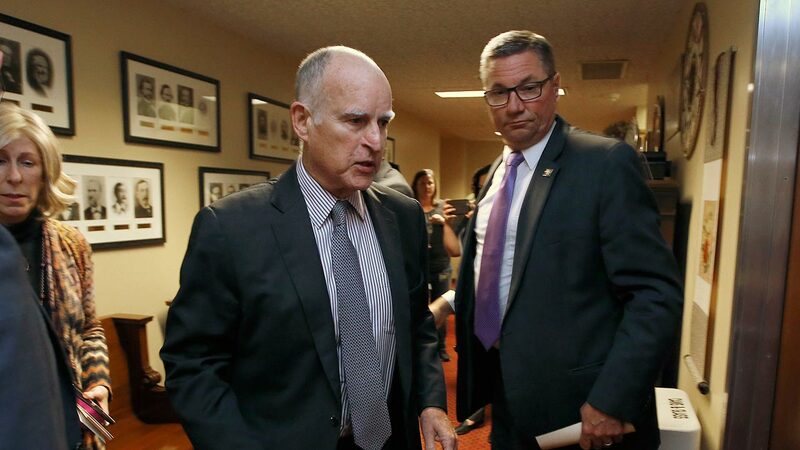 Jerry Brown signed into law a $5 billion per year tax hike on Friday promising to fix neglected highways and bridges. But Californians will have to wait more than a year before crews begin repaving roadways. State transportation officials have not begun the engineering work, environmental assessments and other prep work that must happen before construction workers begin tearing up pavement. Brown and his legislative allies say the money was badly needed to fill pothole and repair rutted roads that lengthen commutes and damage vehicles. The money is split roughly evenly between state highways and local roads. Caltrans spokesman Mark Dinger says specific projects haven't been determined.